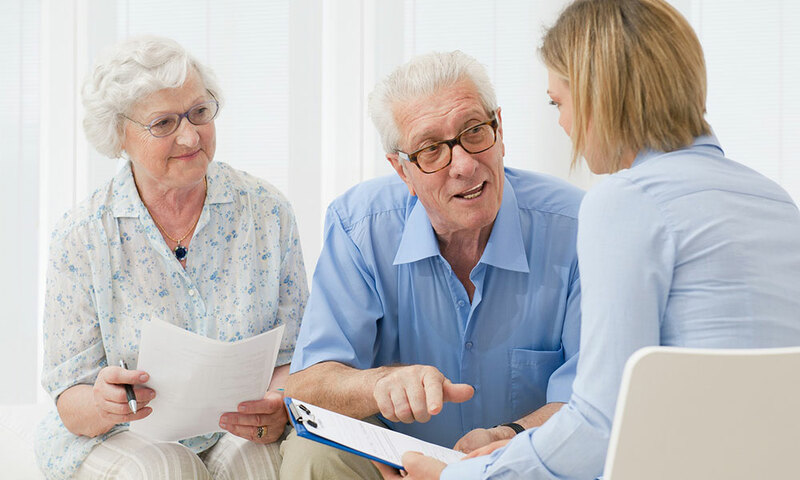 Located in Braintree, Mass., Herbst Law Group, LLC offers elder law and estate planning services to clients in and around Braintree, Boston, South Shore and throughout Massachusetts. 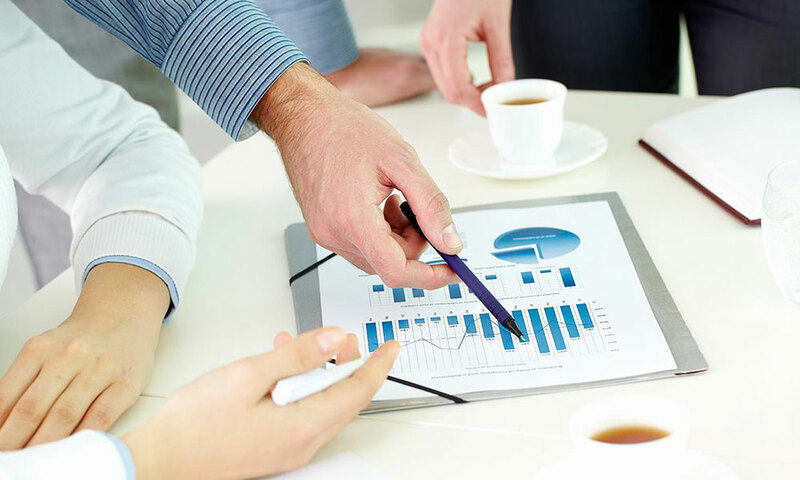 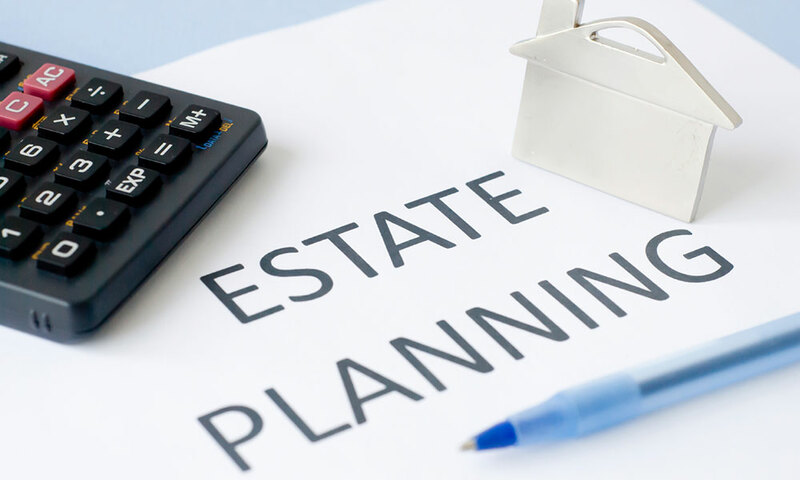 We guide our clients and their families through every step of the estate planning process, ensuring that they are fully aware of their options and able to make informed decisions that help them reach their goals. 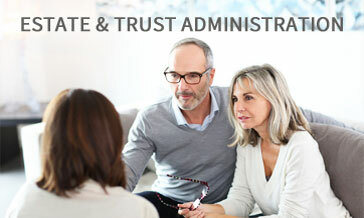 Call (781) 843-5034 or email us for more information about how we can help you secure your future.